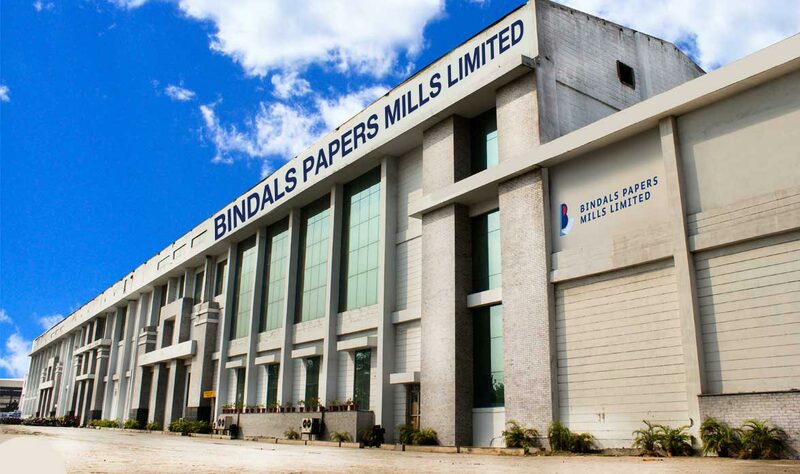 Bindals Papers Mills Limited emerges as part of the highly dynamic and rapid growing Bindal Group. Bindal’s has a diversified Business Portfolio in Manufacturing of Cut pack A4 Copier paper, Writing & Printing grades and its Notebooks. The Groups fundamental business philosophy is dictated by the ever growing needs of the customer for Quality products, backed by a robust Service Culture and competitive Costs. 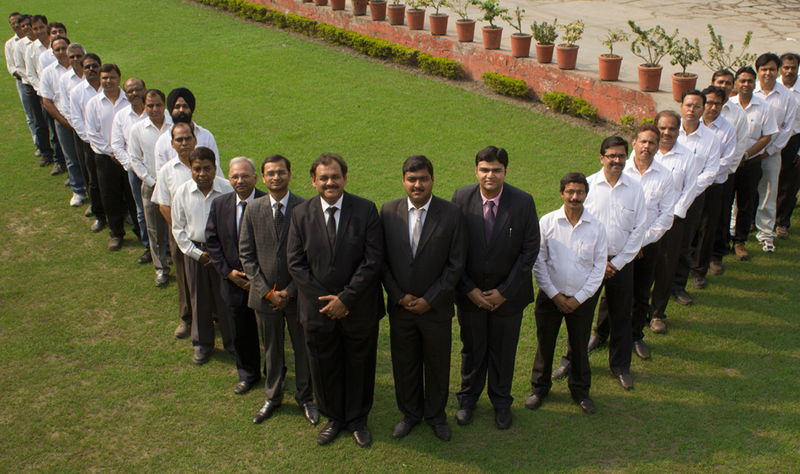 Bindals’ significant Investment in the high end Printing and Writing Paper sector in the year 2009 is a modern Greenfield plant in Muzaffarnagar, UP with a manufacturing capacity exceeding 1,00,000 TPY. 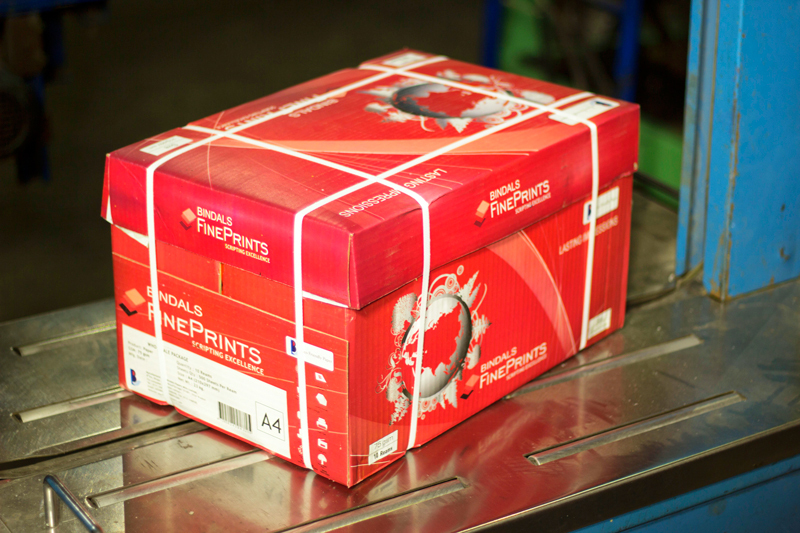 More importantly, its participation is in Branded Copier Paper (cut-size) segment, the fast growing High Bright SS Maplitho Paper (uncoated wood free paper) and Notebooks makes it a one-stop-shop paper group, enabling customers to source the widest range of papers and boards. The technology installed is absolutely contemporary, in sync with the markets’ emerging requirements of high value, internationally competitive papers. Backing this is an excellent network of distributors who offer customized services and solutions and a workforce that is both talented and dedicated. The Companys’ Sales and Marketing is headquartered in New Delhi which clearly results in closer and more personalised service, being in the heart of the countrys’ biggest and fastest growing market . The Team of sales and marketing professionals has the right blend of experience and youth who service the customers with utmost passion and humility.